This short guide will help you integrate with Madmimi. 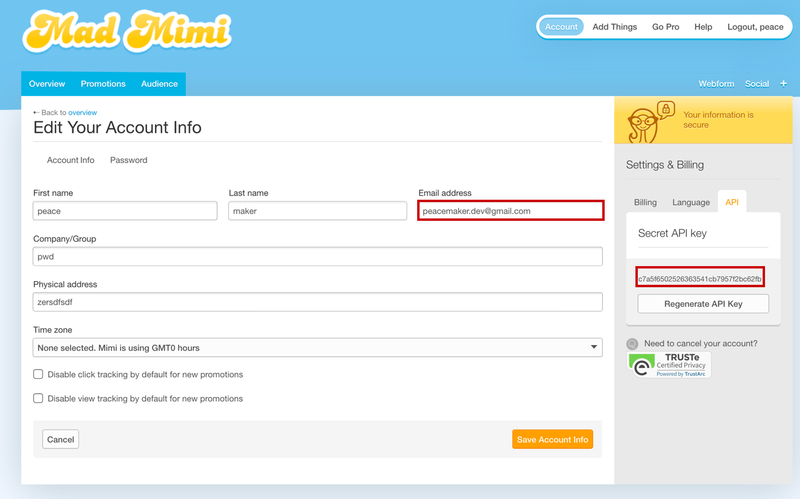 It's simple and will make it possible for you to directly import your lists from Madmimi to Bounceless. This integration requires you to have a Bounceless.io account, that you can create over here. 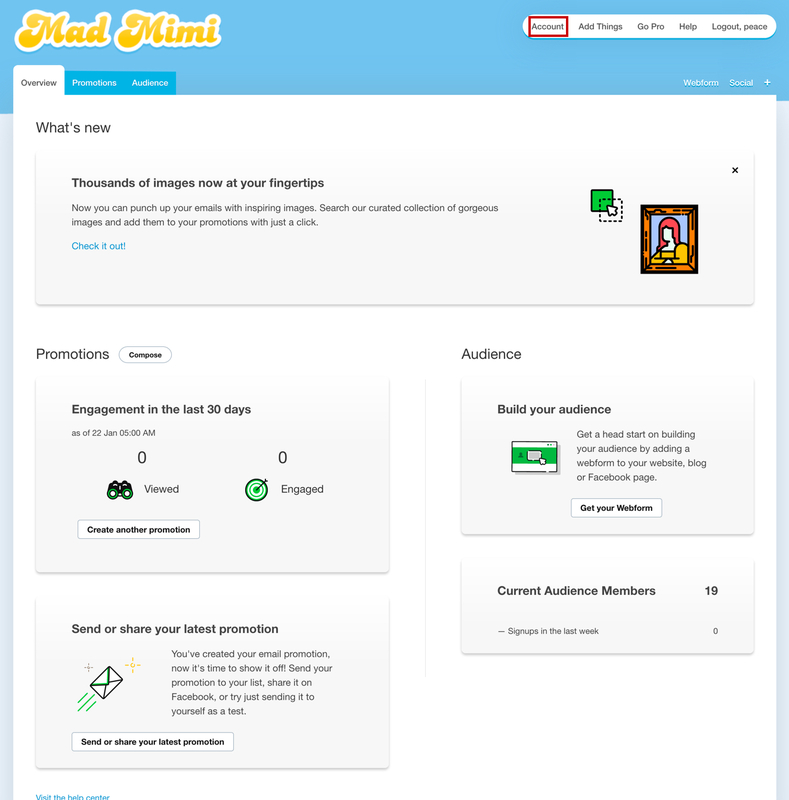 It will also only work if you have a Madmimi account, if you do not have one yet, you can create one here. Step 3: Add Madmimi integration. When this is done, just click on the first Madmimi logo to select the integration.